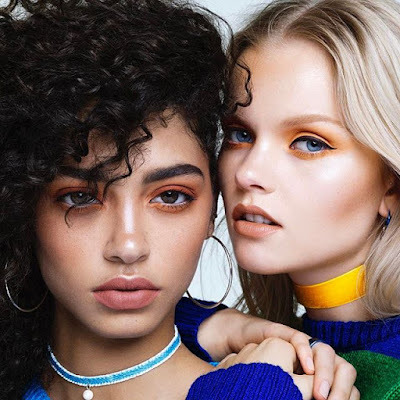 Welcome to the Cruelty-free beauty list, here you'll find brands who are all completely cruelty free and that also offer a great range of vegan products, because great beauty products don't have to mean harming animals in the process. 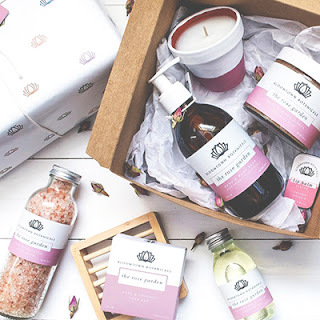 I'm working on changing this page to reflect brands that are not only vegan/cruelty free but also ethical in their practices, included are a range of sanitary products too. Have I used their products? Yes and I love them! 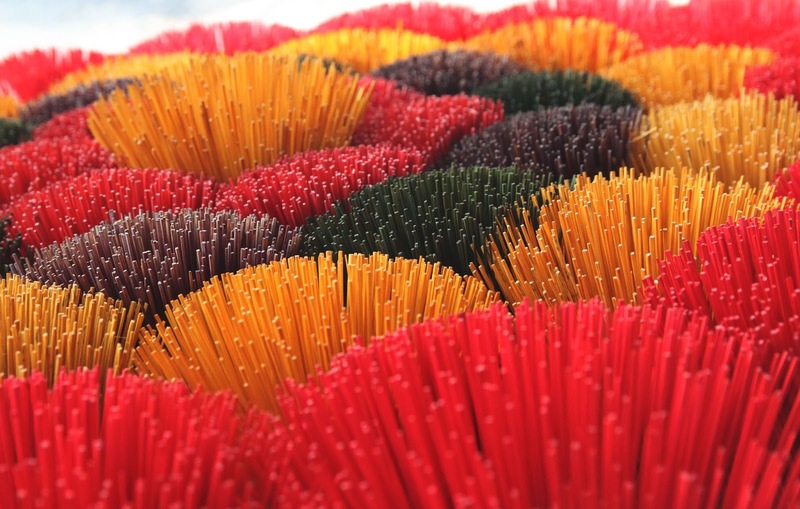 They put an emphasis on including niche, artisan, and new brands as well as established and award winning brands. 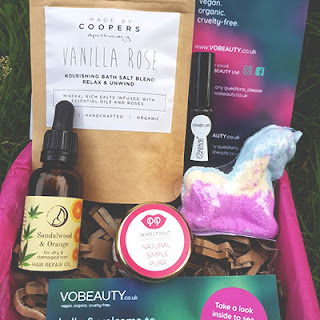 Monthly box full of natural, vegan and cruelty free beauty products. 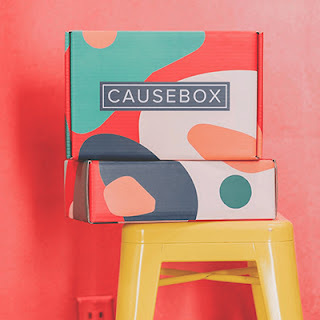 Each month's box is theme'd to vary items and give something new and fresh for every box. 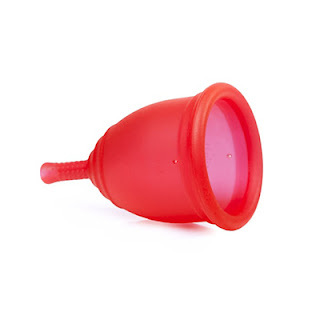 There are a huge Range of different sanitary products available that are both better for you and for the environment, which you can read more about here. 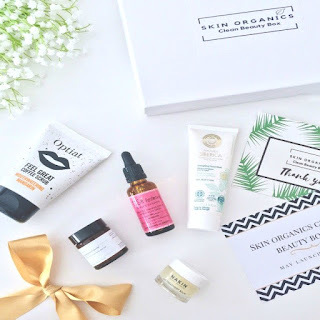 Also available at a range of other retailers such as Amazon, Feel Unique, Natures Health Box, Planet Organic, Ethical Superstore, Earthwise Girls, Body Kind and more! 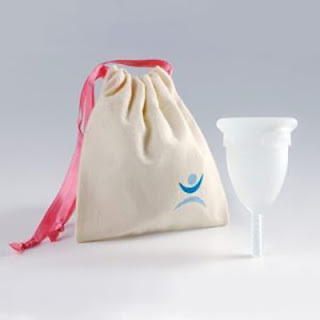 Menstrual cups in two sizes, as well as cup cleaning kits, and Kegel exercisers. For each Ruby Cup you buy one is donated to a girl in need. 120 Day money back guarantee so you can try risk free. Made in Canada they have everything from pad starter kits to period underwear, wash-bags and eco -etergent. Everything you need to make your period more environmentally friendly! A variety of different reusable pads from lots of different brands. 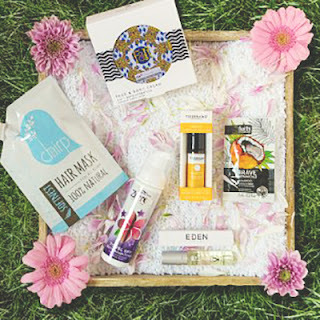 And lots of other eco-friendly sanitary products too! Even have kits where you can make your own reusable pads. 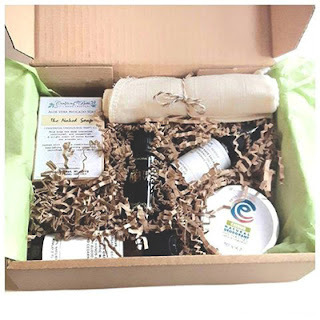 Based in Portland Oregon, with pads made locally. note: this page does contain affiliate links meaning I earn a small commission from items bought through those links. This has no effect on the cost of the product to you.